eBay is well known for its orientation towards maximising sales, and the latest development for the eBay app they added is another step in that direction. Namely, the issue of searching for the items that are similar to the ones shoppers have on their displays was pretty much attached to the keywords searches. Still, that created a problem for many shoppers – they were missing out on a lot of similar items just because they couldn’t identify the right keywords to use. 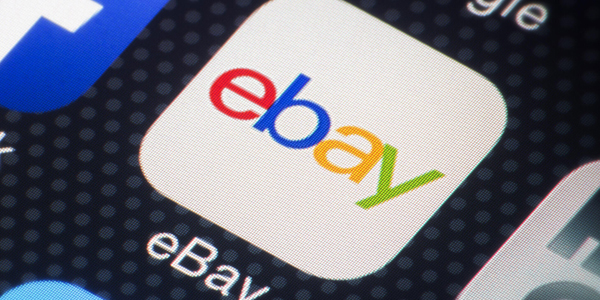 eBay decided to rectify this issue by deploying a new feature in their mobile app, and that feature operates on the intuitive shopping principles. To put it simply – the search using this option actually relies on images instead of the keywords. The principle is simple – if a shopper finds an item that fits his needs and desires, but wants to see the variations and other similar products, he only needs to tap on the three dots beside the listing and the eBay will draw listings that have similar images from their database. In this way, the shopping experience becomes much more satisfying as it becomes much easier to find the exact items shoppers are looking for without relying on the keywords. It will definitely increase overall sales as the people will be able to find items that will fit their requirements perfectly. The downside is that this feature is still in the experimental phase and is not available everywhere. For now, it is available for IOS and Android users in Germany, UK, US, and Australia. It also doesn’t work across all categories yet. This means that you might find the option on certain items while being left to cope with the others in the traditional way. In perspective, this is a great tool that will elevate eBay as a reliable option to find everything you need in the exact form you want, but until it gets deployed on a global scale and across all categories, the effects will remain limited. Still, it is a step in the right direction.